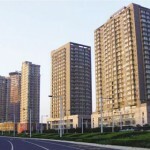 Cycling in the Chinese Capital City? 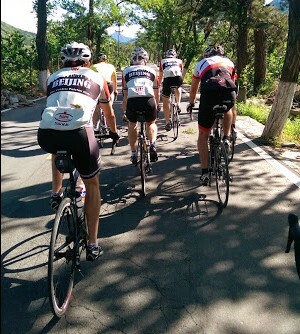 Get in touch with The Beijing Peloton to discover Beijing surroundings and practice some sport outside of Beijing. If commuting by bike in the city center is less and less popular amongst Chinese people; cycling is becoming increasingly popular. 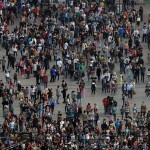 Events like the Tour of China (inspired by the “Tour de France”) is capturing the attention of number of Chinese people and contributes to the popularity of cycling / riding a bike as a sport. Peloton, in French language, stands for “a large bunch of (road) cyclists”. 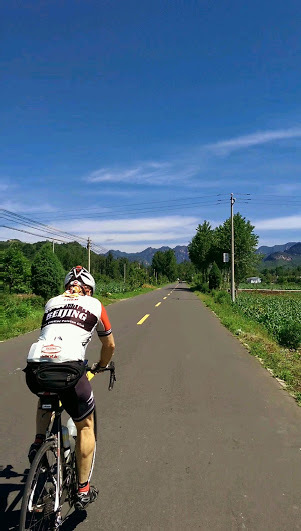 The Beijing Peloton is a non-profit club ; it was founded in 2006 and organizes weekly rides for road bike cyclists (amateurs and competitive riders) in the mountains around Beijing from March to November. 15 to 45 people groups, men and women, are riding together during the weekend, with an easier and a harder ride. How to join the club? Check their rules and etiquette. Where and when? on Saturdays, departure at 7am and return around 2-3pm. About 30 rides will be scheduled during the season; subscribe to their newsletter to stay tuned on the agenda. 2 membership for the price of 1: ideal for couple. Pay cash or Wechat transfer or Bank transfer.